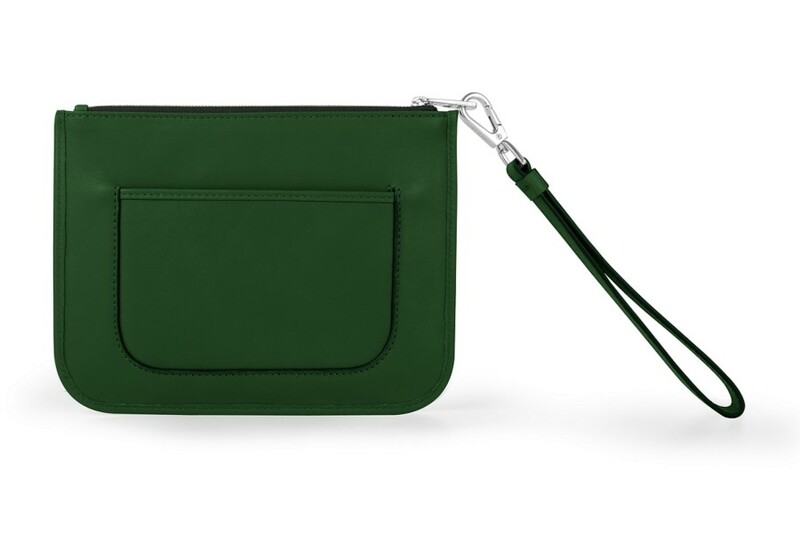 Here is the clutch purse with wrist handle of the urban collection of Madame Est En Ville. 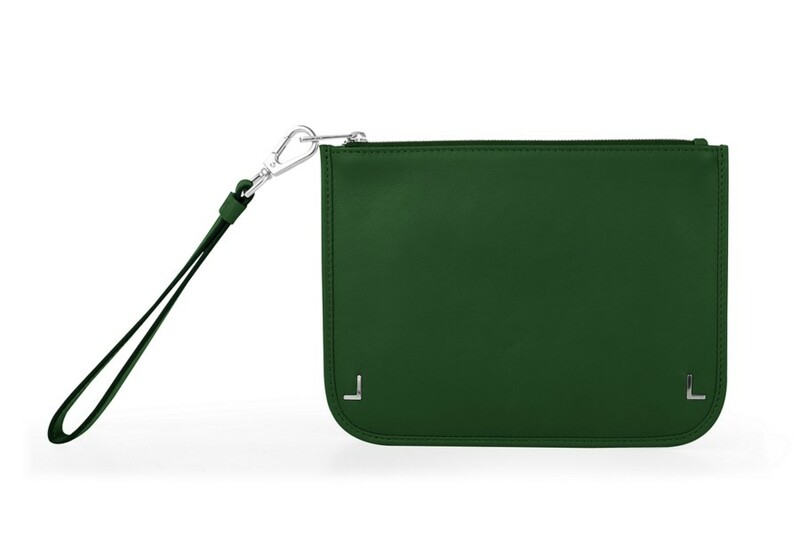 Discover this slim clutch without gusset that will accompany you during your nights out. Carry along the minimum (phone, keys, makeup essentials) for a beautiful feeling of freedom and chic. You can take off the wrist handle as per your wish. 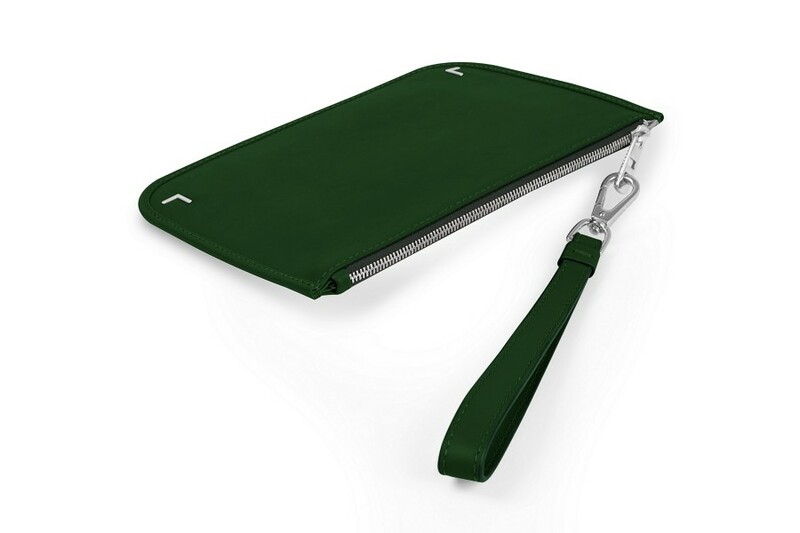 A front flat pocket allows you to slip in your parking ticket, invitation card, your credit card or some cash. 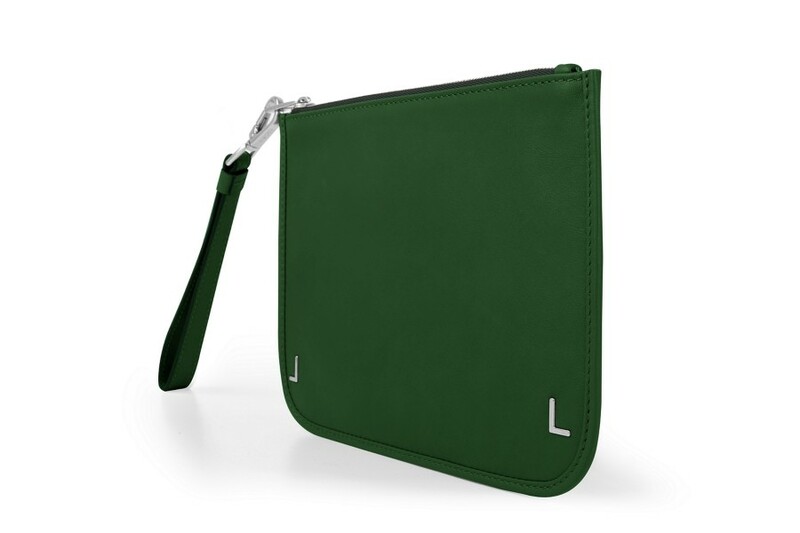 You can even customise your fashion evening clutch with your name or initials to stand out from the crowd.